Hey, Lady Grey: Hey, Lady Grey, how does your garden grow? Hey, Lady Grey, how does your garden grow? My windowsill herb garden is coming along nicely. I'm just waiting for the weather to stabilize a bit, so that I can transfer it outside. The weather in Montreal has been so wonky lately - there's just no telling which way it might go! 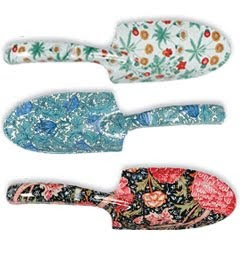 And speaking of gardening, I just adore these decorative gardening tools from Wild & Wolf. I think they'd make charming mother's day gifts. 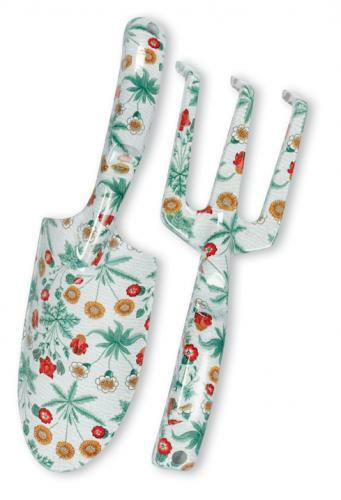 I really need to get on some gardening too. 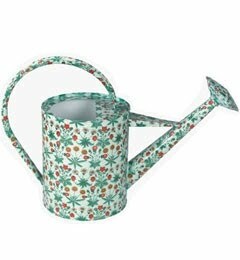 So I'm taking up gardening for the first time this year so this post is very exciting to me! I planted mixed herbs and lettuce then I bought basil and tomatoes but she told me to keep them inside for 2 more weeks. Do you have any pointers? I get all my gardening advice from parents, who live out in the country and grow everything. 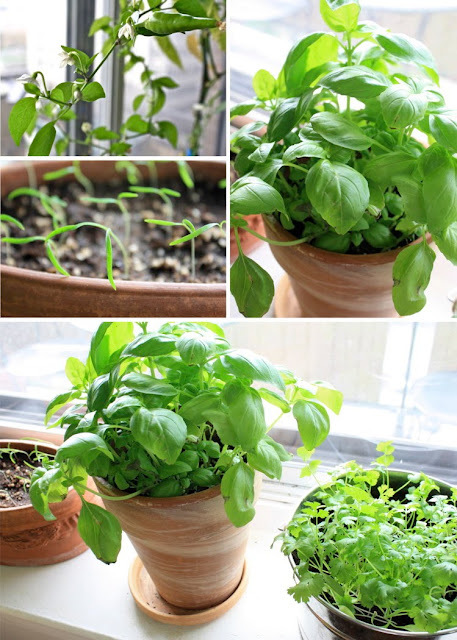 I've been told the same thing, basil can be sensitive and should be kept indoors until around mid-May (well that goes for Montreal-New York-Vermont climate). Most other herbs can go out already.